HIGH POINT, N.C., June 28, 2018 – According to 9-year-old Madison Lewis, the key to a successful rocket launch is keeping an eye on the shuttle after it blasts off. That makes it easier to track down once it lands. 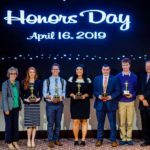 “I told my mom, ‘I don’t care if I have to bring my rocket home in two, three or even four pieces; I’m going to get my rocket back after it explodes off the launch pad,’” Lewis said. 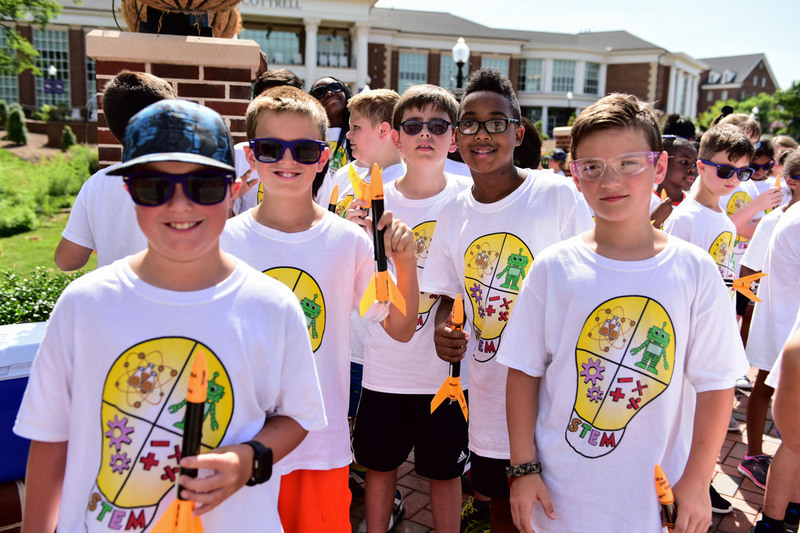 After two weeks of STEM (science, technology, engineering and math) Camp, hosted by High Point University’s Stout School of Education, children lined up for a chance to launch their rockets in front of their families – the highlight of the camp’s final day. 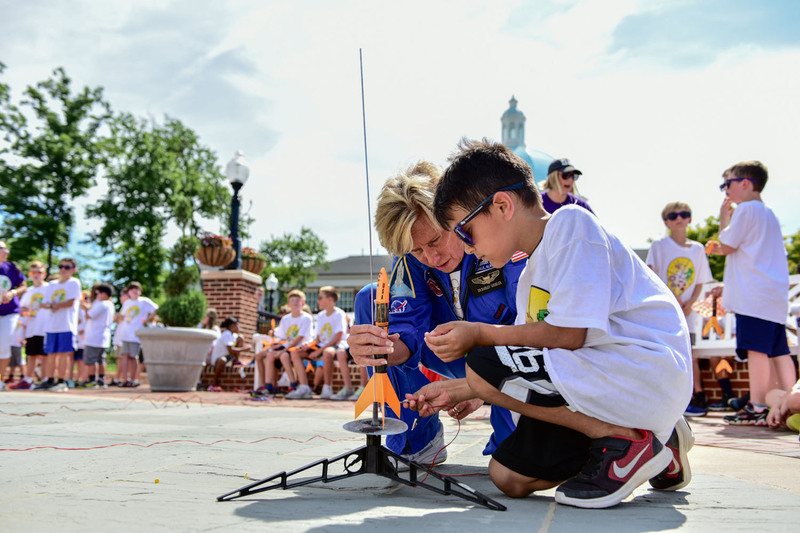 Lewis, a rising fourth grader at Wesleyan Christian Academy, watched as her rocket soared over and into the stands of HPU’s Cottrell Amphitheatre. 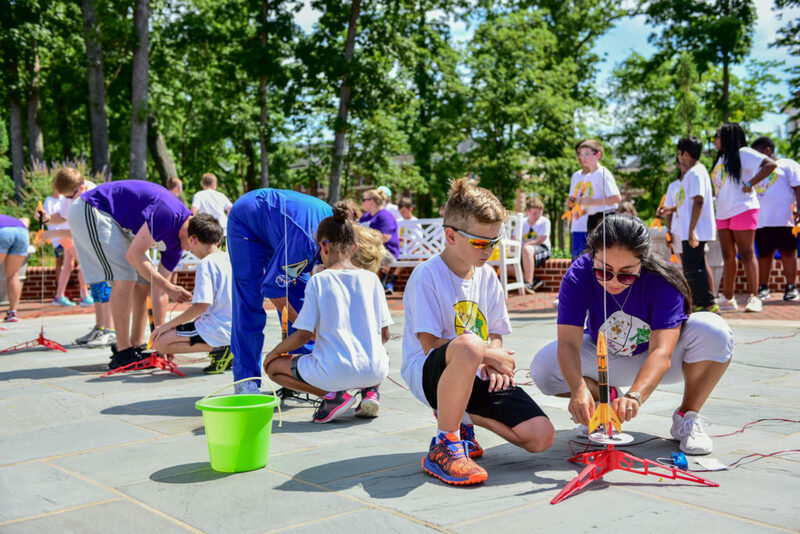 Lewis was one of more than 120 community children who took part in HPU’s fourth consecutive STEM Camp. 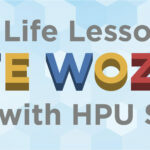 The camp, led by HPU faculty and students, introduces children to STEM concepts through various experiments each day. 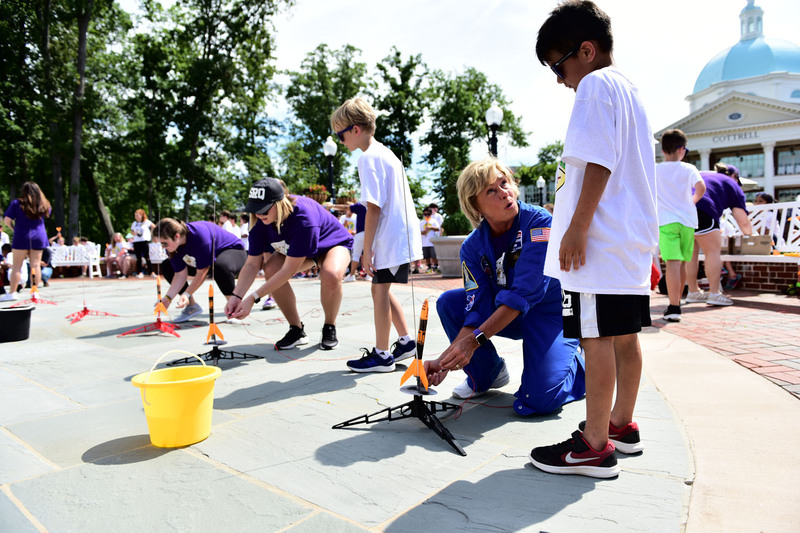 As they waited to take their place at the launch pad, new friends Jayden McDougal, a rising fourth grader at Florence Elementary, and Ridge Hiatt, an 8-year-old student at Johnson Street Elementary, talked about their favorite parts of the 10-day camp. 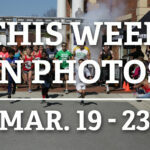 Parents looked on and cheered for their children from the stands. 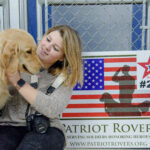 Wendy Curty watched as her 11-year-old son, Connor, pressed the control button that sent his rocket flying. 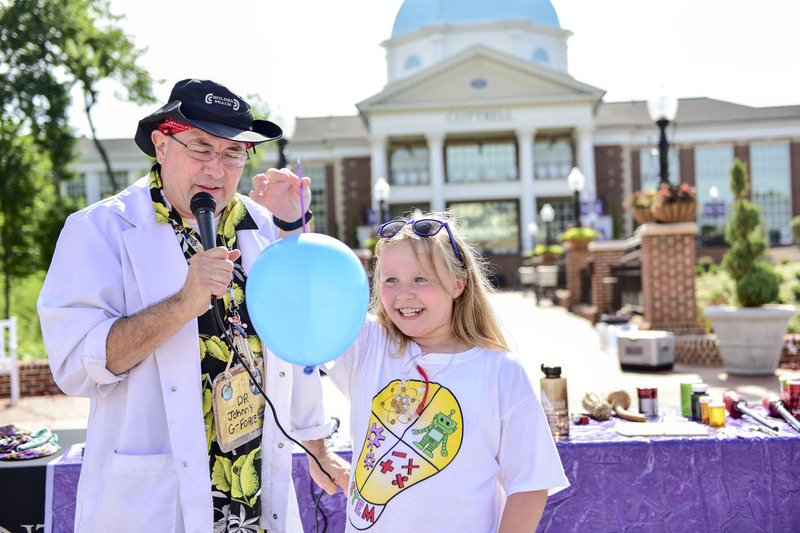 The final day of camp also included a chemistry and physics show put on by a “Mad Scientist” and rocket pops from the HPU ice cream truck to celebrate the launch.